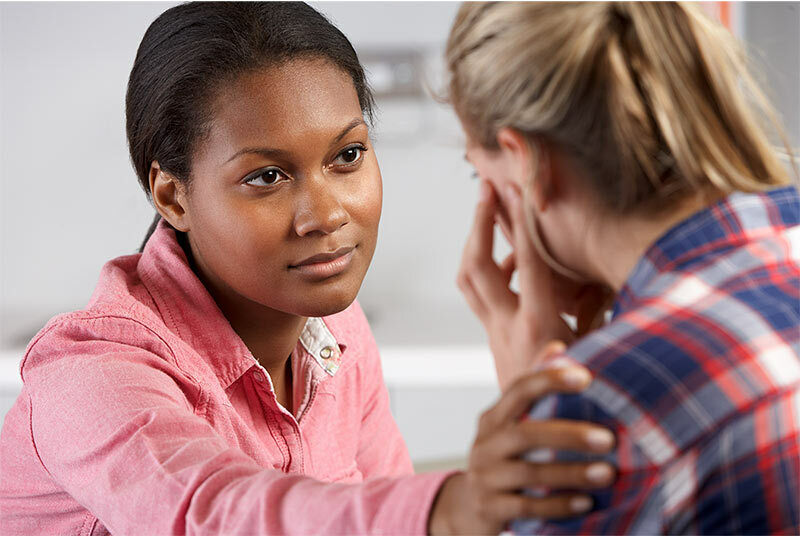 Mid-State Health Network (MSHN) is the Prepaid Inpatient Health Plan (PIHP) for twenty-one Michigan counties, and is in partnership with the Community Mental Health (CMH) agencies of these counties. MSHN, in partnership with the CMH’s and local providers, provides mental health services to adults with severe and persistent mental illness, children with severe emotional disturbance, individuals with intellectual/developmental disabilities, and individuals with substance use disorders. As the manager of services, MSHN will make sure that services are given to you based on your needs and goals and are within the guidelines set by the state of Michigan. MSHN strives to ensure that you and your family members are treated with dignity and respect. The mission of Mid-State Health Network is to ensure access to high-quality, locally-delivered, effective and accountable public behavioral health and substance use disorder services provided by its participating members. The vision of Mid-State Health Network is to continually improve the health of our communities through the provision of premiere behavioral healthcare and leadership. Mid-State Health Network organizes and empowers a network of publicly-funded community partnerships essential to ensure quality of life while efficiently and effectively addressing the complex needs of the most vulnerable citizens in our region.